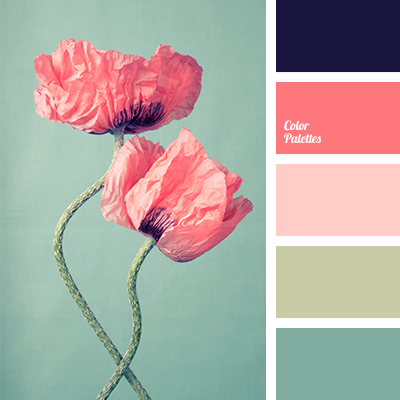 Delicate pastel shades of this color palette will fit well in a bedroom. 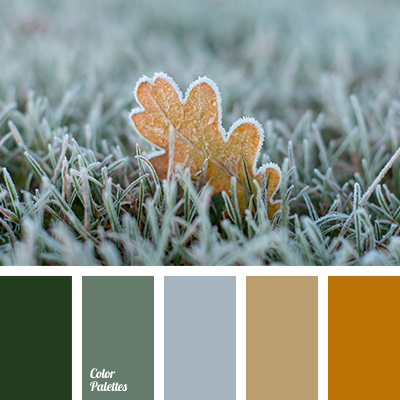 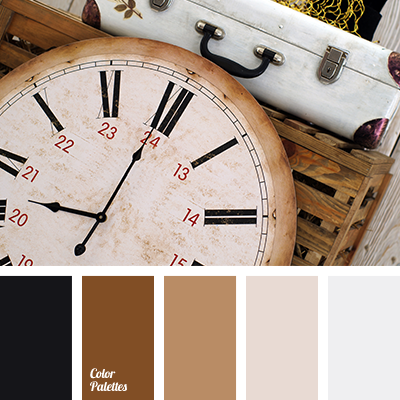 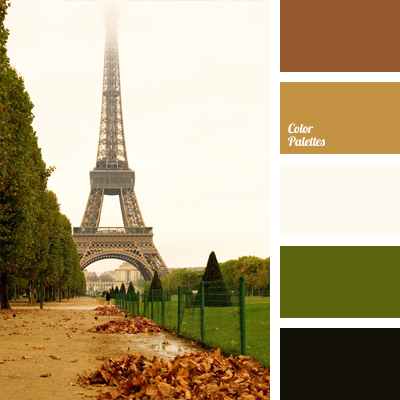 We suggest you use these colors for draperies and when painting the room itself. 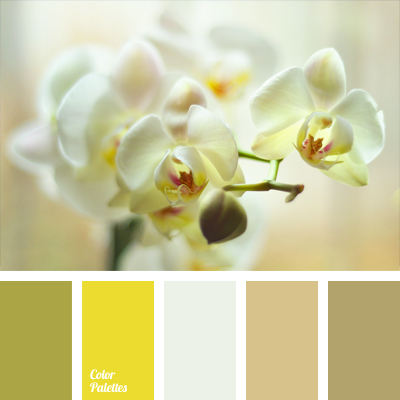 beige, color of white orchids, color selection, color solution for bedroom, delicate olive, delicate pastel shades of beige, delicate yellow, gray-brown color, green and yellow, Nina Panina, off-white, olive green color, soft browns.